I’ve come out of my blogging hibernation to tell you about my recent exploration trip in Marikina. 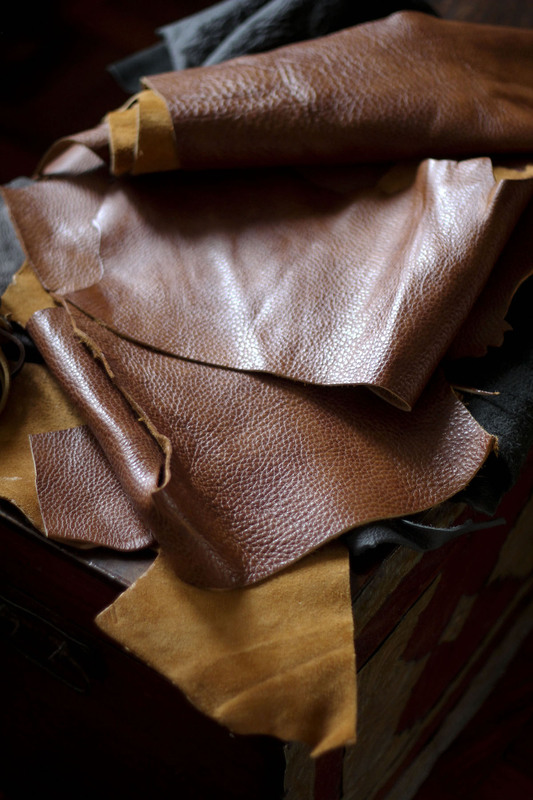 You see, I’ve been looking for leather scraps because I want to go back to notebook and jewelry-making. And since Marikina used to be the Shoe Capital of the Philippines, it’s the best place to explore because there are still a lot of leather shops and suppliers in the area. My friends who live in Marikina suggested that I go straight to Dela Paz Street near the Public Market. And they were right! I went crazy inside the first leather shop I saw! 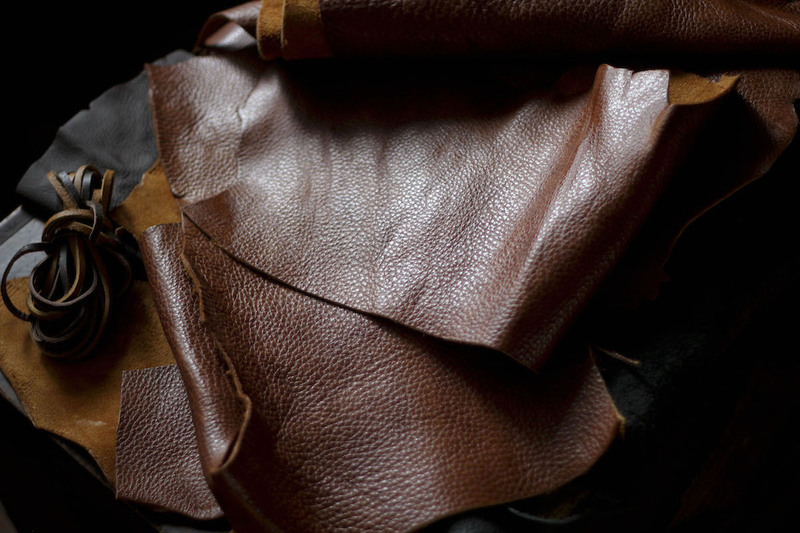 Aren’t these rolls of leather just beautiful? And the smell inside the shop was just pure bliss. I was so tempted to buy a couple of rolls but had to remind myself that I only needed leather scraps because I have to re-learn cutting and stitching first. Eventually, I went home with a kilo and a half of assorted scraps which sold at 200/kilo. Not bad considering how great they look! After buying a couple of tools and some leather strings, I decided to go around the market and do a little shopping. One of the things I love about Marikina is its wonderful public market which is one of the cleanest (if not the cleanest) in Metro Manila. 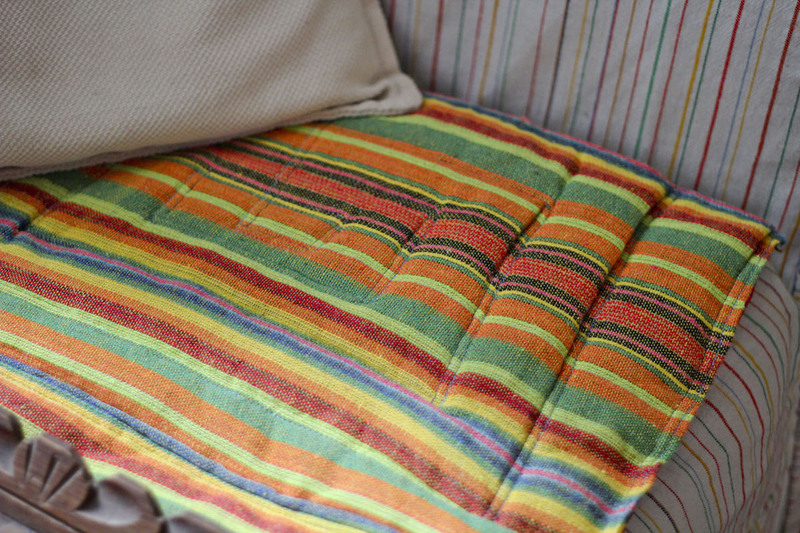 It also has so many quaint stalls that sell unexpected items like this inabel iloko mat I found in a shop near the market entrance. The shop owner, a pretty girl from Mountain Province, told me that she also sold blankets and rattan-weaved walis tambo! I promised to come back when my wallet is more prepared. Haha. So these are my great finds over the weekend. Meanwhile, I can’t wait to get my hands on these scraps! E-books do have their moments. Hi Van. Oh no, I’m sorry. Di ko maalala yung pangalan ng store. Basta nasa palengke siya. Also, yung 1 kilo ay yung nakikita mo sa picture. Yun na yun. :) Good luck! Hindi kaya Leatherworld or Nation Leather supply. Check mo na lang yang dalawang place nasa malapit sa palengke yan eh. Hi Pauline, Saan mo nabili ung mga tools mo for leather works? I really wanted to start a accesory and bag biz. Hi, you can also visit Winner Industrial Corporation, they’re located at 84 F. Mariano Ave. Bgy. Dela Paz, along Marcos Highway near Marikina. 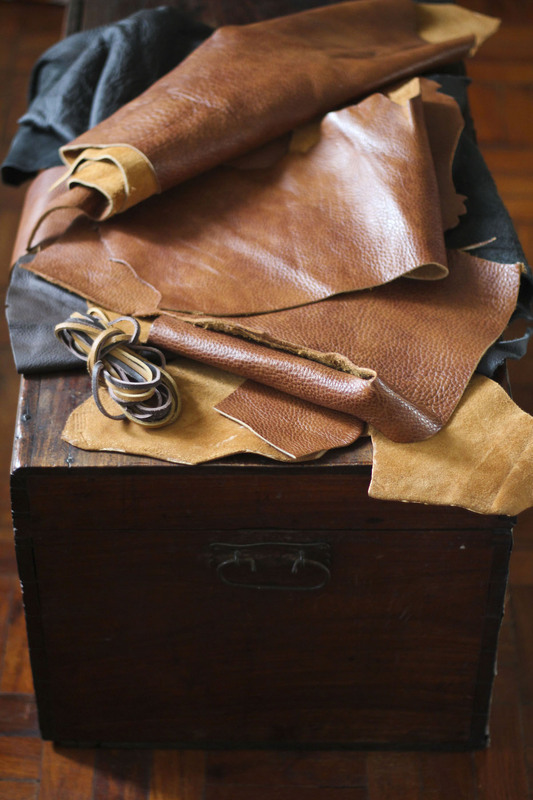 They are the only local manufacturer of synthetic (faux) leather in the Philippines so they always have stock, and can customize leather. They also sell scrap leather. Hi. 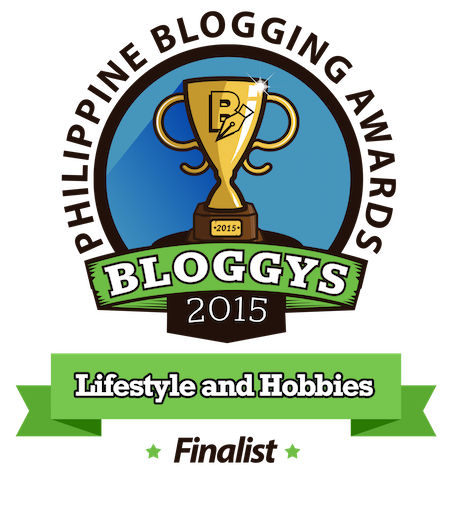 Thank you for blogging this! Now I know where to buy leather goods in Marikina. Quick question, do you happen to know where to take public transportation that will pass by De La Paz St.? I will be coming from Cubao (will take an FX from Cubao). Thank you! Hi there. Tanong ko lang po if genuine leather or synthetic leather po yung nabili nyo sa marikina? Salamat po.